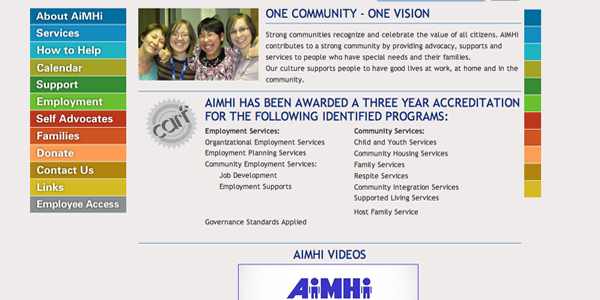 Over the last 9 years ComVida’s suite of Employee Management Software have greatly benefited AiMHi – Prince George Association for Community Living in the areas of human resources data collection and maintenance, shift scheduling and payroll accuracy. 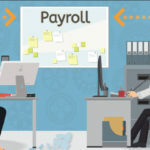 Payroll processing time has been reduced by 80%. 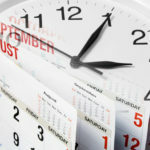 The system’s capability of keeping track of qualified and unqualified hours for the purpose of reduced Employment Insurance rates is saving us the wages and benefits equivalent to a Full Time employee. 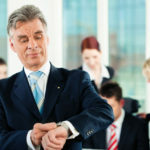 a lot less employee time spent on timesheet tracking. ComVida’s Helpdesk has provided timely and expert support every time AiMHi asked for assistance in using and or customizing the applications.